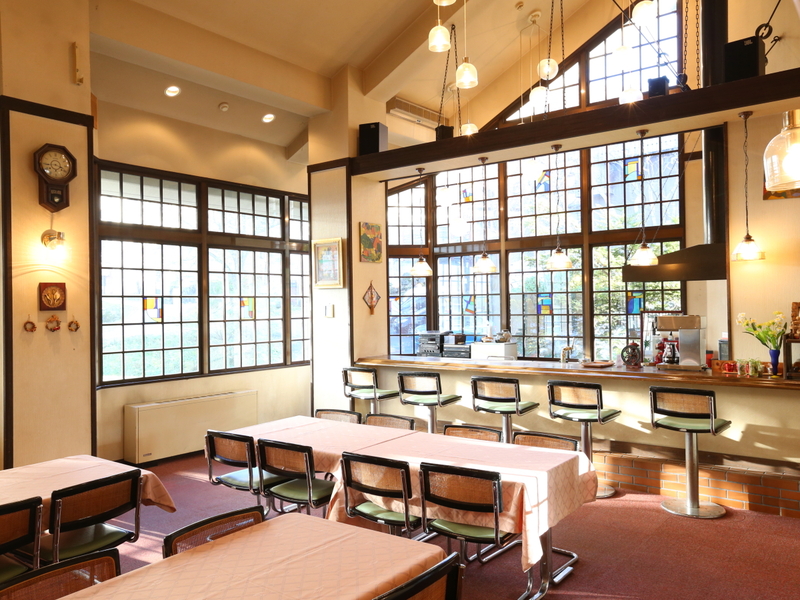 Hotel Mount Shiga is a hotel based in Shiga Kogen, the highland ski resorts famous for the best powder snow in Nagano. 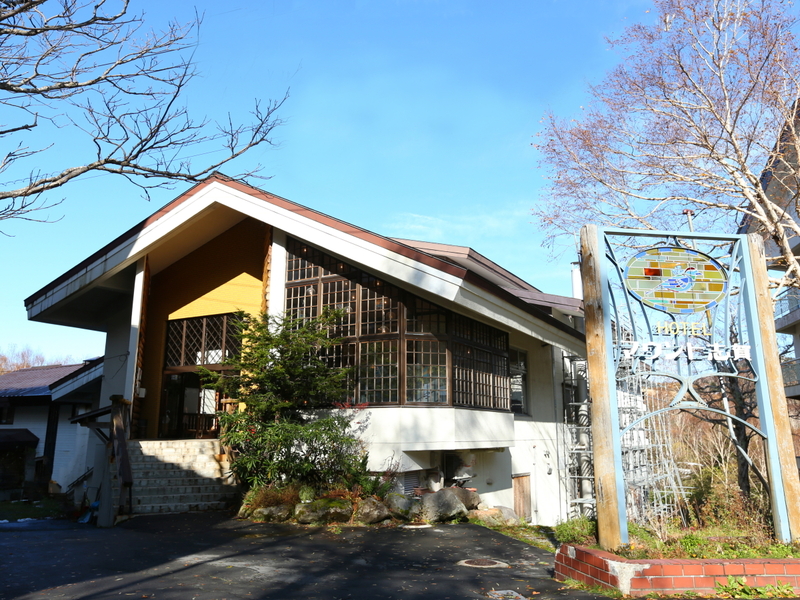 Centrally located in the middle of Ichinose Village, with a 5-minute walk to the Ichinose Family ski slope. Other easily accessible ski slopes are Ichinose Diamond, Yamanokami, and Yakebitai. The hotel is reasonably priced with accommodation plans including ski tickets. For those wanting to conquer the Shiga Kogen ski slopes, long-term hotel accommodation is also possible. In addition to facilities and services to make your stay pleasant like luggage delivery service, Wi-Fi, and washing machine, the hotel also offers ski and snowboard rentals. The pride and joy of Mt. Shiga is its Japanese restaurant. Other bars and restaurant are within walking distance. Stained glass, patchwork art, and wood craft create the warm hotel interior. 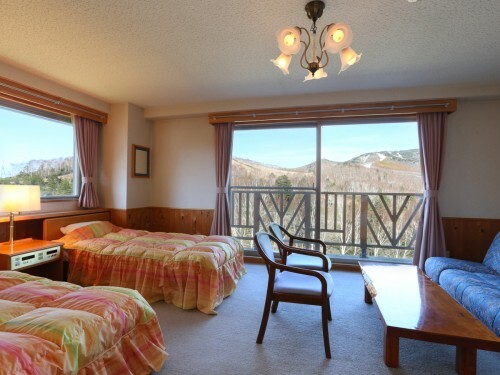 There is a variety of rooms available like rooms positioned to look out over the ski slopes, standard western bedrooms, and for those wanting to experience Japanese culture, Japanese tatami rooms. The hotel’s large public bath is open 24/7 (apart from cleaning hours). Take the bus heading for Okushiga Kogen and get off at the Ichinose bus stop. From there, Hotel Mt. Shiga is located 1 minute away.